Are you ready for the series finale of Sons of Anarchy? Watch a preview and a special content piece for Sons of Anarchy. The series finale airs tonight at 10:00 PM ET/PT only on FX. Papa’s Goods ~ Ghosts loom large as Jax makes the final moves to fulfill his father’s legacy. Inside The Final Ride: The Soundtrack of Anarchy ~ Meet Bob Theile, the mastermind behind the music of SOA, and learn how songs heighten the action on screen. 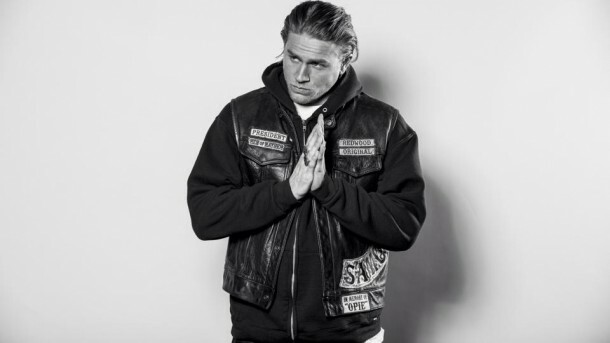 'Sons of Anarchy' and "The Boot Campaign"